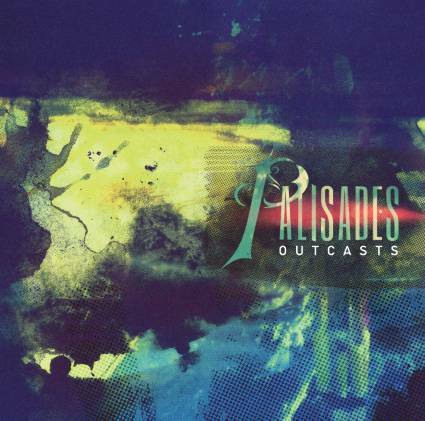 Iselin, NJ’s Palisades will release their debut studio album Outcasts on May 21 via Rise Records. Pre-orders have launched over at MerchNow. 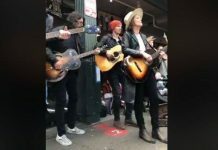 The band are streaming the title track, which features guest vocals from Crown The Empire's Andy Leo.